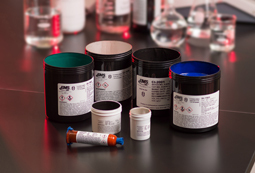 For over 20 years, EMS has formulated state of the art acrylics, epoxies, silicones and urethanes. EMS’s goal is to fill a void in the industrial market utilizing materials for assembly. Dedicated to supplying the highest quality products to the market. We have acquired all of the coveted quality certificates required in the Encapsulant, Conductive and Adhesive Industry. EMS is a market leader providing innovative and cost effective solutions for original equipment manufacturers. Our customer commitment is another reason why EMS maintains market leadership in providing excellent engineered materials. 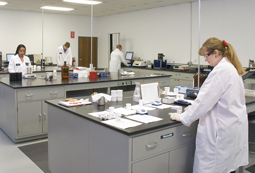 At EMS, we are committed to designing our customers specific adhesives that fit their application needs. 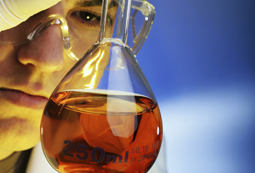 Browse this site for information on how our formulations will fit your needs.